Improving solid waste management is a major challenge in developing countries, there are many serious problems but no universal answer. Solutions need to be developed locally and tailored specifically to local needs and conditions. 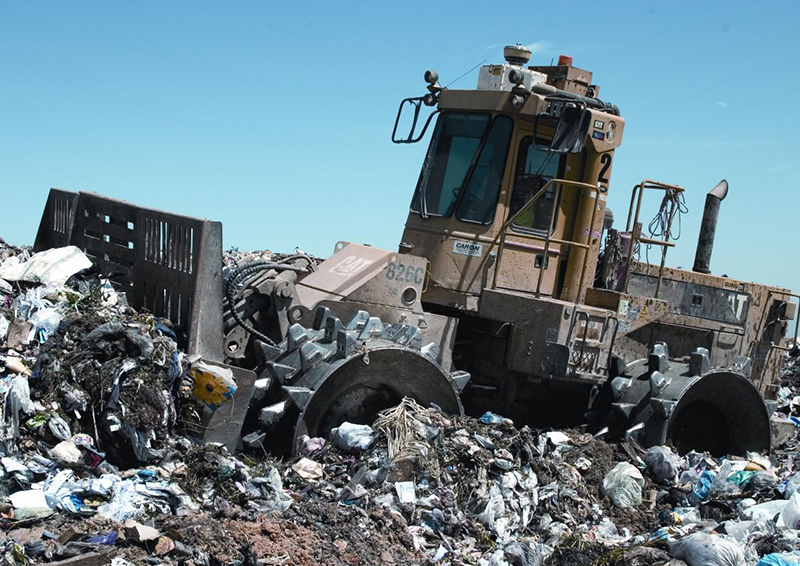 With examples taken largely from 20 reference cities, this lecture looks at waste management from a sustainabile point of view to examine how cities in developing countries have been tackling their solid waste problems. This lecture will show you how efficient, effective and affordable systems have helped to significantly improve the situation. Levels of collection coverage and controlled disposal of 95% in middle-income and 50% in low-income cities are already commonplace. Recycling rates of 20–30% are achieved by the informal sector in many lower income countries, at no direct cost to the city. However, there are many issues remaining. This presentation also aims to address questions on sustainability, modernisation and future of solid waste management systems in developing courtiers. The related paper by David C Wilson, Costas Velis and Ljiljana Rodic won the ICE Telford Premium Medal 2014, acknowledging it as one of the top papers across all the ICE journals. It was published in the Institution of Civil Engineers' Waste and Resource Management journal and is available for delegates to read below.